A friend in the pits, wife left and took the kid too. Too much abuse, too much self-abuse. The cop at the hospital was kind, knew him from the dayz. "Hey, can you believe they called him in for the reserves?" "Wha? They're crazy. First thing he 'll do is empty a whole case on dem". The war we made love to be. Drinking your sorrowa down at the Noodle, trying to avoid going crazy. Going, going, gone. The love we have for war. I can feel your sweetblood call..."
"Sweet Blood Call", Louisiana Red, + 25/02/2012. 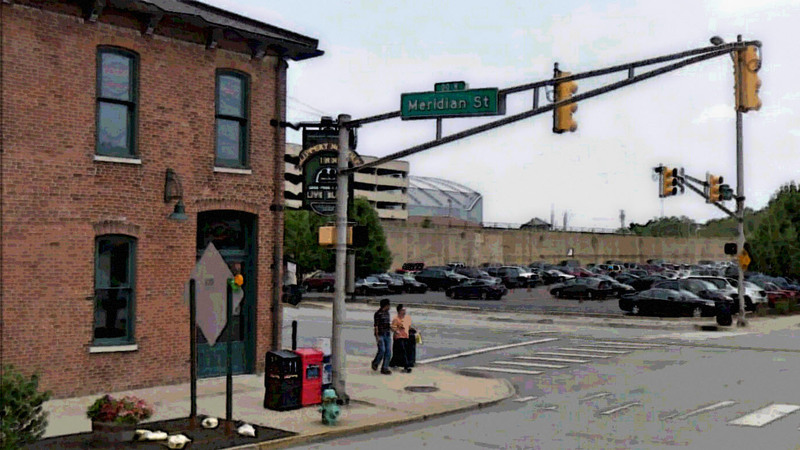 Photo: the Slippery Noodle @ Meridian, Indianapolis.